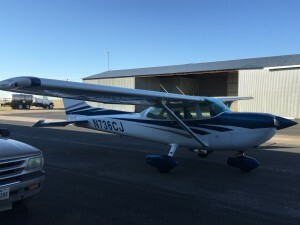 Decatur Jet Center currently has one Cessna aircraft for rental. 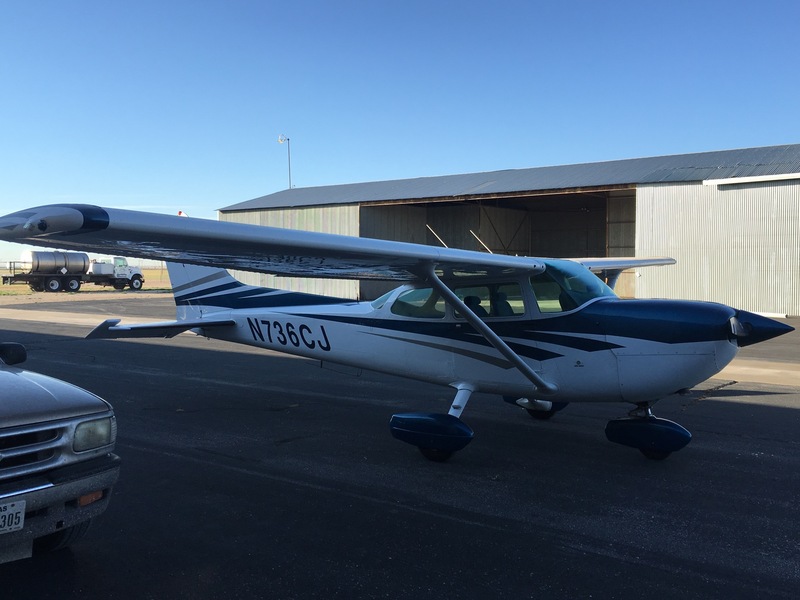 This aircraft can be used for both flight training as well as personal use. – Not at this time. We also offer financial aid for students looking to get their private or instrument pilot’s certificate. Check out Pilot Finance for more information.